NEW YORK > events > Free Photo with the Easter Bunny! Snap a Pic With the Easter Bunny Himself and Get a Treat! This Easter, spend the weekend surrounded by your loved ones celebrating the annual holiday. Along with the warmer temps, the Easter Bunny is coming! 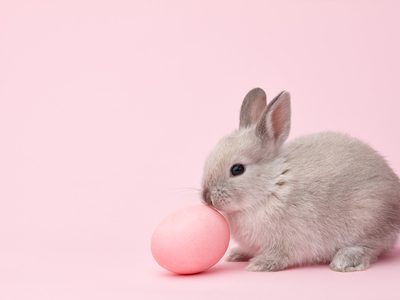 Hop on over to Sprint for your free photo and a special treat from the Easter Bunny! Families, pets, kids, and adults are all invited to get their free photo and a special treat from the Easter Bunny!